Visit any of the following Korean spas in Seoul to get pampered. If you’re looking to visit a jjimjilbang, check out the recommendations we have here. The criteria we used for selection are the spa's quality of services and amenities, convenience, and popularity among tourists. Tourists recommend Dragon Hill Spa because it makes for a great urban escape. It’s known for its calming nature-themed design and complete rejuvenation packages: the two most important elements for a superior relaxing experience. Healing Zone, which houses Traditional Charcoal, Pinewood, and Natural Nephrite Jade saunas, among others. 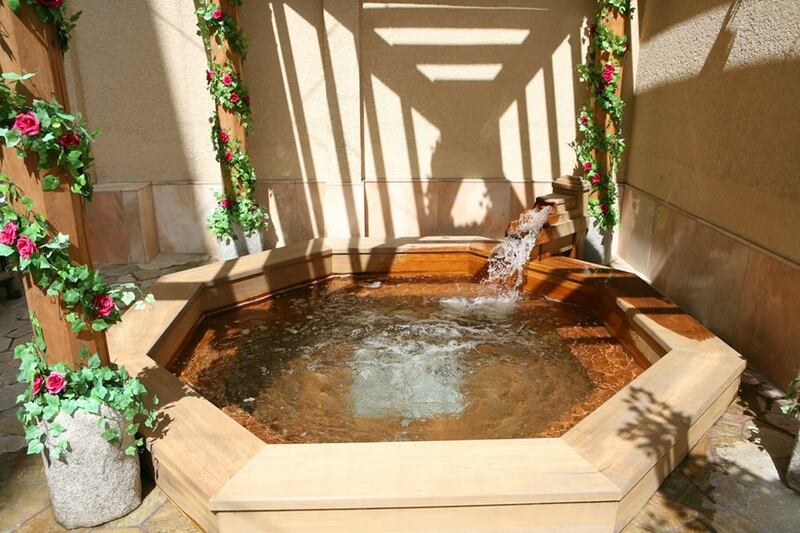 Upscale facilities await you at The Spa in Garden 5. The establishment boasts of its premium Roman-style interior, which is a feature almost unique to this jjimjilbang in Seoul. It's also located on the tenth floor of the Garden 5 shopping mall, which will give you a scenic and sweeping view of the surroundings. After some shopping and munching, make sure to head your way up to The Spa in Garden 5 for an ultimate relaxing experience. Traditional Pine Tree Sauna for detoxification. Said to be anti-inflammatory, anti-bacteria, and anti-cancer. Light Salt Room to strengthen body immunity and lowers toxicity. Said to help reduce body fat. Atopy Treatment for anti-aging effects. 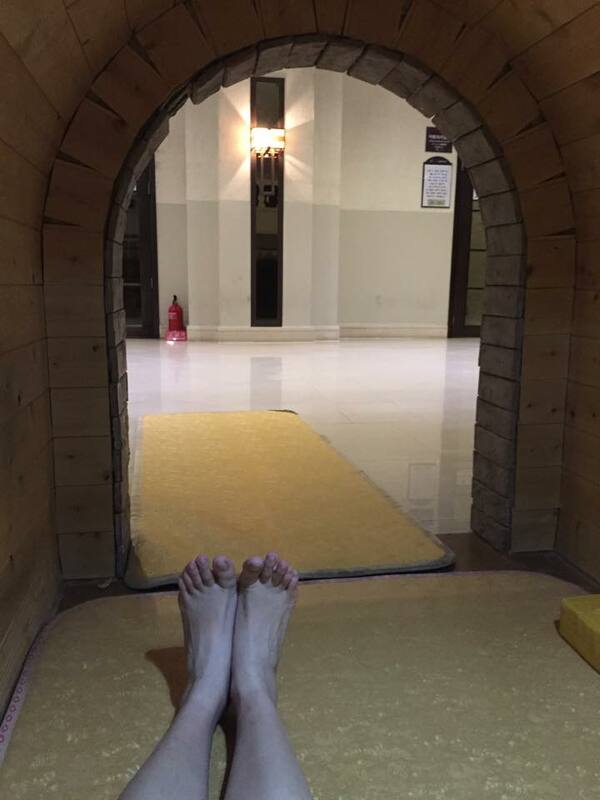 Far Infrared Radiation Cave Room to soothes muscles. Said to prevent skin disease. SeaLaLa offers new and modern jjimjilbang facilities that would certainly delight all types of travelers: solo, couples, or groups of friends. But its concept goes beyond a Korean Spa; SeaLala is also an indoor water park where families can enjoy themed waves and water-based activities! Far Infrared Room to help reduce body weight, headaches, back pains, arthritis, hypertension, and liver diseases. Chinese Charcoal Herbal Room to improve sleep, blood circulation, and stress. Ice Room to cool tired muscles and stimulate skin cells. Water Park Restaurant that serves hot meals! For those visiting the jjimjilbang, you will be charged ₩2,000 (around ₱98 or $1.8) for the stomach cloth (towel). Standard usage time is 12 hours. Should you wish to extend, there will be an additional charge of ₩1,000 per hour (around ₱49 or $0.9). 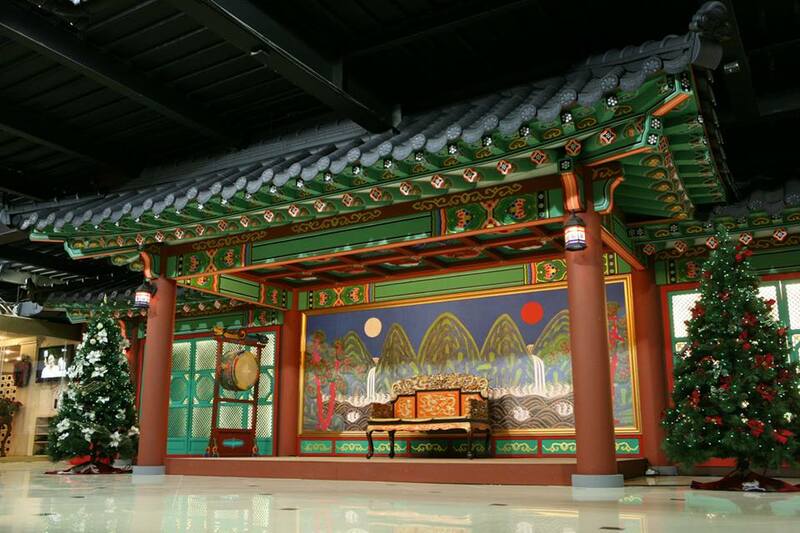 Your traditional jjimjilbang that's conveniently located near Seoul Station. The sauna utilizes natural underground Germanium water for its hot baths. No-frills sauna rooms and sleeping rooms are also in store for you on your visit! What's unique about Itaewon Land is that its water is the best aquifer water in Korea. The quality of its H20 was even verified by the Korea Institute of Geoscience and Mineral Resources. 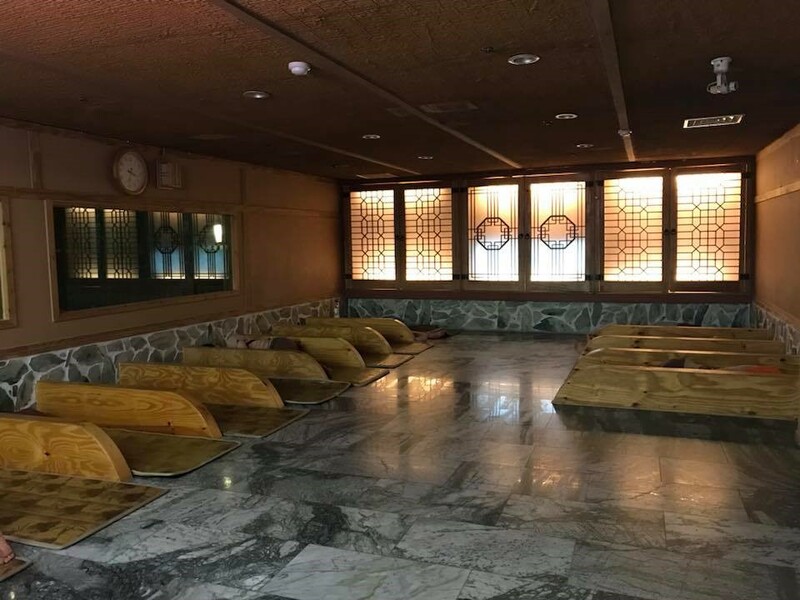 In terms of overall vibe and facilities, Itaewon Land is a jjimjilbang with an intricate traditional charm that travelers seeking a local experience will surely like. If you're looking to visit various palaces, museums, and attractions in Seoul, purchase the Discover Seoul Pass! This pass gives you automatic admission to SeaLaLa Water Park, which is perfect after your tiring adventure! All Discover Seoul Passes function as your T-Money card so you also don't have to buy one. The pass gives you free admission to over 35 attractions + discounted admission to 30 more! To learn more about Discover Seoul Pass, read our guide here. Available in the following variants: 24, 48, and 72 hours. Starts at ₱1,940 or $37, if not discounted. If you don't have a Klook account yet, you can get a discount if you sign up and make a booking using my referral link. Click the button below to create an account! Korean spas offer decent sleeping rooms that budget or overnight travelers may opt to take advantage of. Out of the five jjmjilbang options listed, tourists usually pick Siloam Spa or Itaewon Land. To know more how you can save with a T-Money transportation card, read: T-Money Your Way In Korea. Offers a wide array of fomentation rooms, including Salt room, Charcoal Fireplace, and Oxygen room. Also offers massages, ping-pong court, PC room, and a restaurant. Value-for-money spa and overnight accommodation! Online rates start at ₱481 or $9, if not discounted. You may find more information and make your booking below. 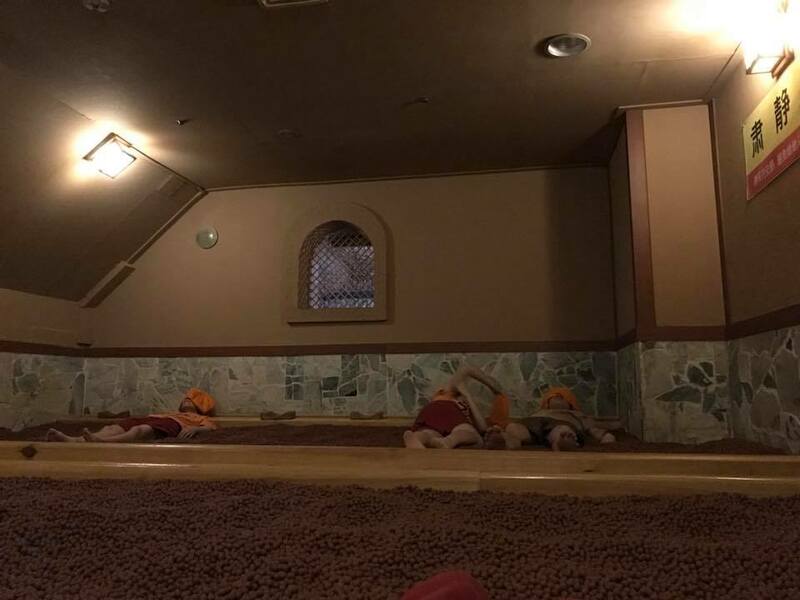 A Korean spa that serves female clientele only. Amenities include a room full of heated stones that help contour the body, hot tubs, nail spa, and an outdoor cafe. Decent and well-equipped Korean spa. Offers the unique Golden Pyramid Experience Room as well as a fitness center, sports massage center, and tanning facilities. 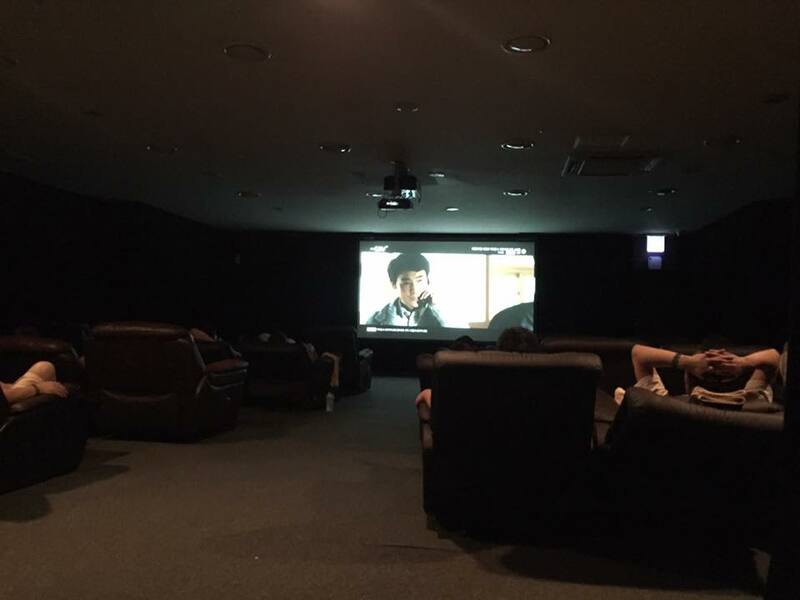 A no-frills jjimjilbang that's strategically located in Hongdae or near Hongik University. Perfect if you're simply looking to have a place to crash in after a night of partying or a day of shopping.